Jesse, Priscilla, Ethan (7) and Oliver (6) Wong are from Cobourg, Ontario, Canada. We have been on a journey for many years in discerning the call from God for missions. Dr Jesse Wong is a general dentist and Priscilla is an occupational therapist. Our first conversation ever prior to dating was on the topic of missions in 2001. Since then, we have been on short term mission trips to Aboriginal reserves and in Ghana, West Africa. In 2007, right after we were married, we moved to Moose Factory, Northern Ontario, to live and work among the Cree providing health care. Since moving back to the city to raise our 2 boys, we have had a stirring in our hearts to answer the call to use our God-given skills and training for the purpose of serving the poor and destitute in this world. ​After many months of prayer, we sensed God's leading for our family to serve in Kibogora Hospital, Rwanda. 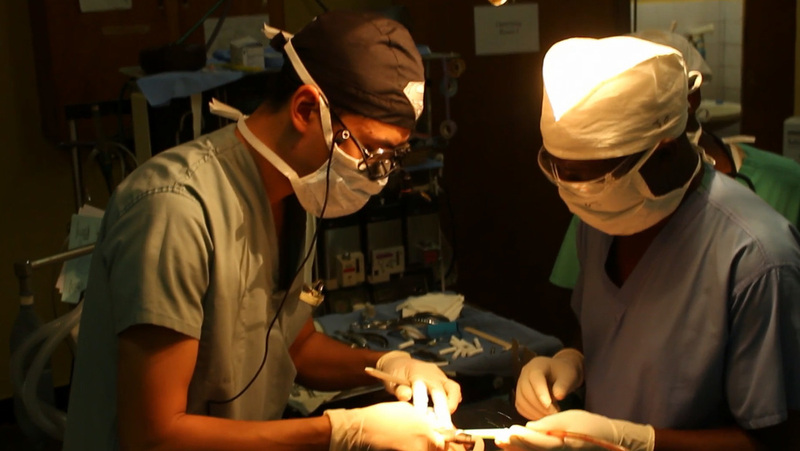 Dr Jesse served alongside his fellow Rwandan dental therapists to meet the demanding and never ending needs of the village. Learning the local language of Kinyarwanda enabled him to communicate in this rural setting. About 90% of procedures were extractions given the poor oral health knowledge and lack of access to care. Many patients would walk several hours and wait all day to be seen. After four years, Kibogora Hospital became the referral center for dental care for the region offering digital x-rays, reconstructive therapy and quality loving compassionate care. ​In Early 2018, the Wongs sensed the Lord calling them to pray about another opportunity to open. 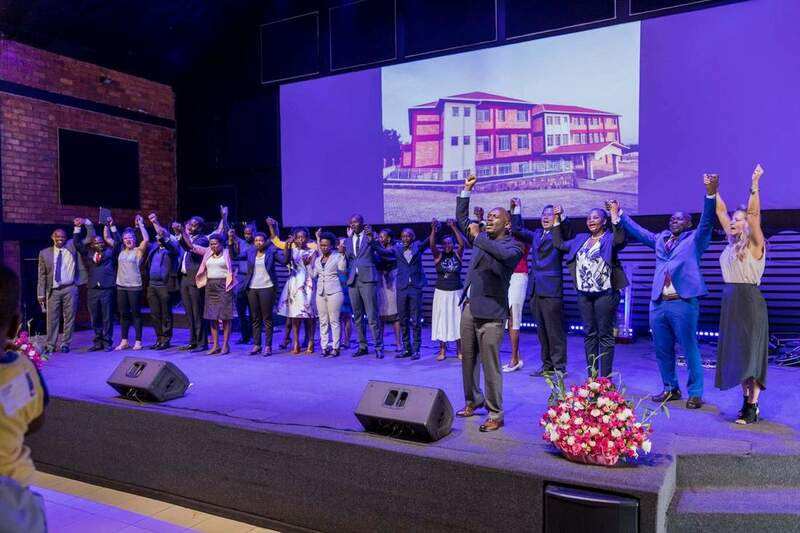 By God's timing and clear calling, Dr Jesse met Pastor Charles Mugisha, the founder of Africa New Life Ministries in Kigali at a random but God ordained children's soccer game where the vision for a new mission hospital for the city was nearly complete and an invitation to join Dream Medical Center Hospital as the chief dentist was given. The Wongs are now in Kigali as missionaries at the new hospital. ​and raising the boys in both academics and biblical foundation.